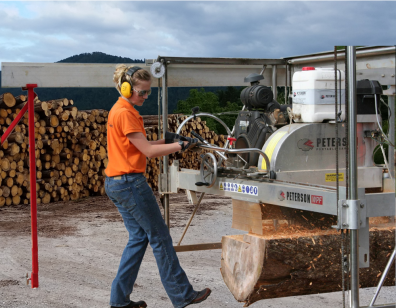 The most versatile portable sawmill you will find. 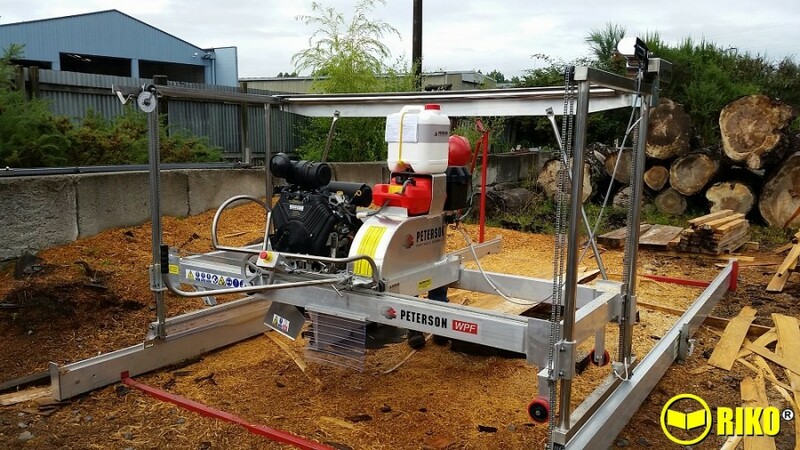 The Peterson sawmill is the original ‘Swing Saw’ Saw mill designed and built in New Zealand. 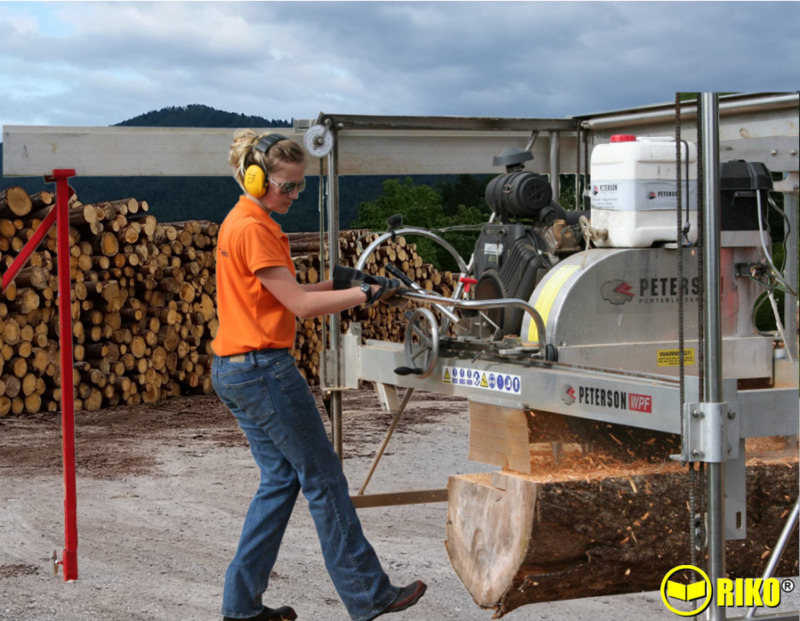 The comprehensive range will cut timber up to 1.8m / 6ft in diameter and lengths from 4m / 13 feet and longer. 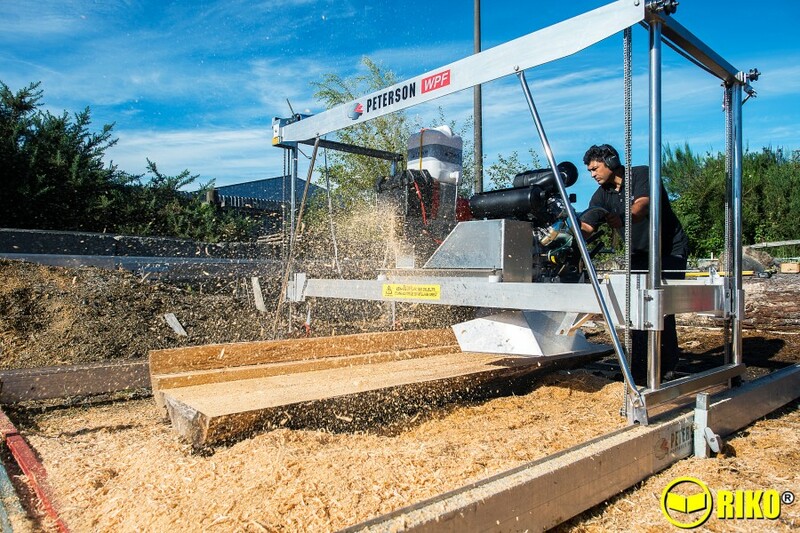 Web page under construction. More details & information will be added in the near future.